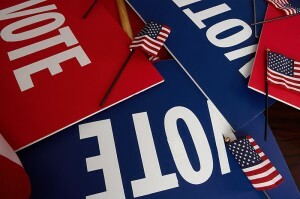 Three more candidates in Edgefield County have been removed from the ballot for the November 2012 election. None of these were on the ballot for the Primary of June 12. The candidates who were removed are: Democrat Attaway of Johnston, running for Dist. 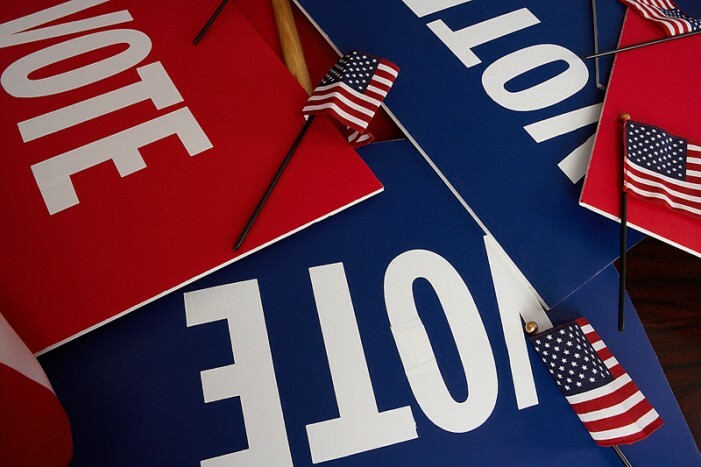 3 County Council Seat; Republican Davis Parkman of Johnston running for Edgefield County Sheriff; Republican William Smith of Edgefield running for Dist. 1 Edgefield County Council Seat. This was final fallout, it seemed, when on Tuesday, June 5, the SC Supreme Court ruling passed down a decision in response to the suit brought by Democrats in Florence County against Republicans who had prequalified candidates. The decision passed down last Tuesday said that all who had been prequalified by the parties were now unqualified, and their names have been removed. When the first Supreme Court decision was made, after the incumbent Knott’s suit was filed in the spring, it stated that the “statement of economic interest” had to be filed online first before making application with the party official to be certified. The problem was that it was not clear to the officials that the candidate then had to bring a copy to the filing with the application. At that time many were bumped from the ballot (no incumbents of course because they had done their statement when they ran before) because they did not file the statement with their application for certification. The Republican Party came up with a plan to prequalify all those who had done the statement online before they entered their application. The Democrats followed suit. This put many back on the ballot. Now this new ruling has declared that all those prequalified through the party channels are not certified. This bumped all three Edgefield County candidates, who were prequalified by their party, off the ballot. The action was taken through letters from the Republican officials — again the Democrat officials followed suit — to Tricia Butler, Director of the Edgefield County Voter Registration Office. (The Democrats, according to Sam Crouch, chose to do this once the Republicans made the move to do so.) She then removed the names of William Smith, Davis Parkman and George Attaway. William Smith, candidate for County Council, made public on Monday that he is collecting names now as a petition for being placed on the ballot. Those wanting to run by petition have to collect names from 5% of the 3419 registered voters. He is planning to have three petition signing sessions over the next two weeks. For those interested in signing – it does not commit one to vote for him but allows him the privilege of running – they may get in touch with his campaign. The meetings are designed for citizens to drop by and sign. Attaway was contacted but there was no report at this time about his campaign. The one candidate, not an incumbent, who has stayed on the ballot is Tracy Freeman, who is running on the Democratic ticket for Dist. 4 County Council Seat, formerly held by Willie Bright. Tracy Freeman in March was certified to run for the Dist. 4 County Council Seat held by Willie Bright who is retiring. Freeman announced on the Democratic ticket, and was not one of those candidates who were de-certified. Unfortunately, he has come upon a difficult decision in that he has learned he cannot serve in both the County Council and on the Board of Trustees of Francis Marion College, his alma mater, of which he has been a member for some time. In an interview on Tuesday evening he acknowledge that he is in a difficult situation and he is waiting on the State Ethics Commission to help him know what to do. First, Freeman says ,“I would never have put my County in this position (of having the possibility of leaving the ballot once placed on it).” He was talking with a colleague at Francis Marion Univ. at this year’sgraduation when he told of his candidacy for Council. The friend pondered the legality of serving in two elected positions. (He was elected by the House and Senate to serve on the FMU board.) He checked immediately with someone who checked with the Governor’s Office and the word was clear — he could not do both. This has thrown him into an entanglement that he is not sure of for getting out. In order that he know the correct answer to such a scenario – a clear and legal way of getting this settled – he has the lawyer for FMU making the contact with the State Ethics Commission as to how to handle the dilemma. The Ethics Commission has not yet handed down a decision, and so he must wait and see. His plan is, once he knows the proper procedure for unraveling the problem, he will then make his decision whether to drop the candidacy or the board membership. “No one in Columbia has made a decision about this, so I must wait and see.” Again he iterated that he would never have had this to happen, had he just known. If Mr. Freeman chooses to stay on the FMU board, then there will be no candidate for the Dist. 4 County Council Seat, being vacated by Willie Bright.